Miner and commodities trader Glencore (LON:GLEN) has bought Rio Tinto’s (ASX, LON:RIO) Hail Creek coal mine in Australia for $1.7 billion, which increases the Swiss firm’s presence in the coal sector just as is rivals move away from the fuel. The deal, announced by both companies Tuesday, includes Rio’s 82% stake in the Queensland mine, as well as its 71.2% interest in the Valeria coal project, Glencore said. It follows the acquisition last year of half of Rio's Hunter Valley coal operations, also in Australia, for $1.1 billion. Sale leaves Rio with just two coal assets on its books — the Kestrel coking coal mine and the Winchester South development project. Glencore is already the world's No.1 exporter of thermal coal used for power stations, and Hail Creek — which was one of Rio Tinto’s last two remaining coal assets — will give it a bigger stake in metallurgical coal used in the making of steel. Rio, which last year made a strategic decision to exit coal to focus on iron ore, copper and aluminum, said it was still looking to sell its remaining Australian coal assets. Those include the Kestrel coking coal mine and the Winchester South development project. In 2017, the Hail Creek mine produced 9.4 million tonnes of coal, 5.25 million tonnes of which were coking coal and 4.13 thermal. The remaining 18% of the asset is owned by units of Nippon Steel and Sumitomo Metal Corp, Marubeni Corp and Sumitomo Corp, which all have rights to sell their stakes to Glencore, estimated to cost up to $340 million. 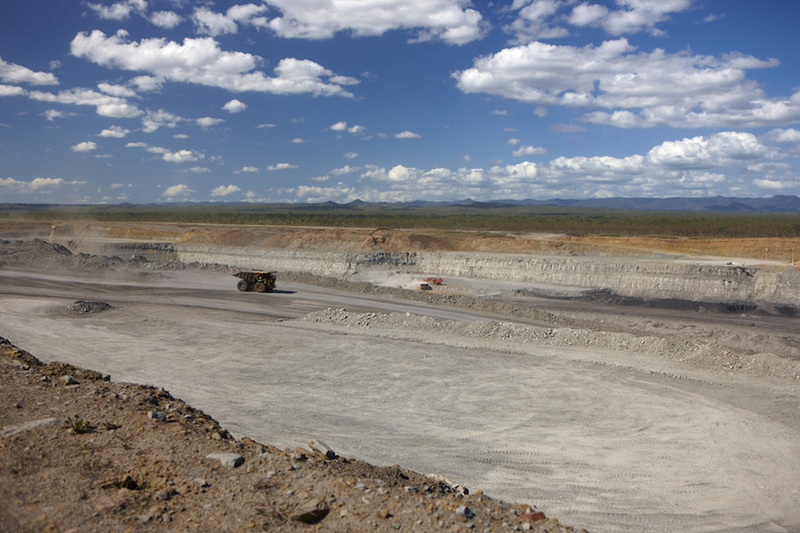 Valeria is a large undeveloped coal project located in the central Bowen Basin, which has 762 million tonnes in coal resources. Once developed, it’s expected to produce high energy, low ash thermal and coking coal products. In the 2017 financial year, Rio Tinto's attributable share of Hail Creek made a pre-tax profit of $357 million and, including the Valeria resource, had gross assets of $859.1 million. The company said it expected the deal to be completed in the second half of 2018, adding that the proceeds will be used for general corporate purchases.